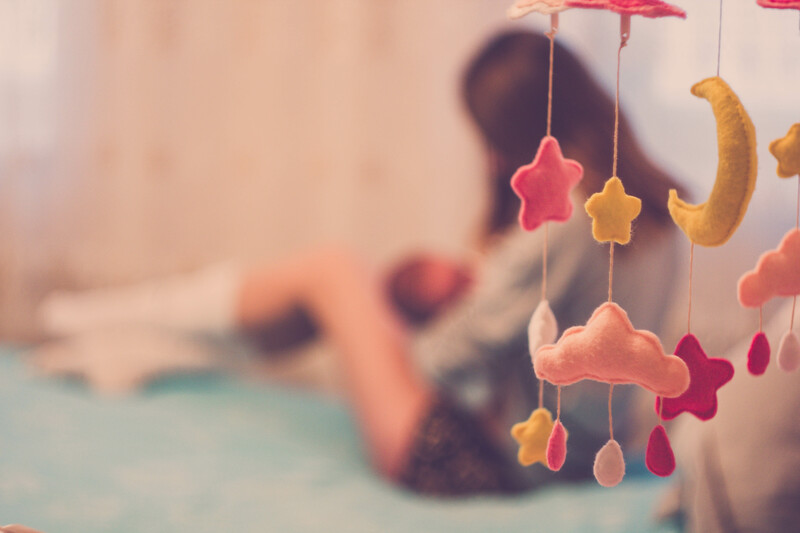 We are a specialist team of psychologists and psychotherapists with decades of professional experience between us in perinatal settings, CAMHs, primary and secondary care and Early Years settings. We are experts in working with individuals, couples and their babies in the transition to parenthood, and with parents of children up to 5 years of age. We offer appointments at discreet, family friendly venues across London and can offer therapy either face-to-face or by phone or Skype. 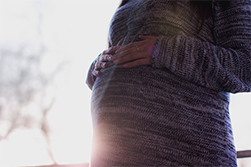 We work with a range of other experts such as perinatal psychiatrists, GPs, midwives, Child and Adolescent psychiatrists and other health professionals to provide a virtual support team for prospective and new parents. 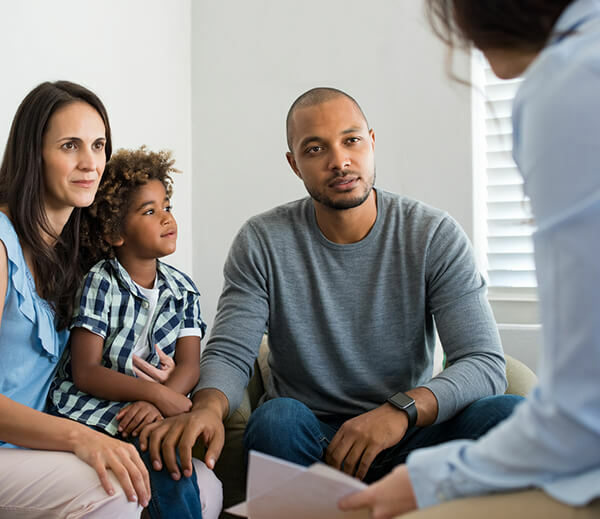 We work collaboratively and inclusively with parents and parents-to-be to offer a range of tailor made therapeutic interventions for individuals, couples, and families and their children. We cannot thank Julianne enough for helping us through a difficult time in our marriage. We came to her feeling vulnerable and broken. Julianne put us both at ease and gave us a safe space to talk and to share our perspectives on the challenges that we faced. Julianne is empathetic and warm and she was able to make us both feel equally heard and supported. I was completely unconfident and scared that I wouldn’t be able to be a good mother and about how I would manage daily life with the baby. My relationship with her wasn’t that strong. I wasn’t attached to her – you hear people say how they love their babies and it just wasn’t like that. And now I feel connected, I feel the bond between me and her. I’m more relaxed and confident and I know she loves me. It’s also improved our relationship as a couple. Fa: It wasn’t easy being a father for the first time. I didn’t have experience and I got a bit lost with her and worried if was I doing things right or wrong. Plus, there were difficulties in my situation – I was depressed & I couldn’t work. Before I was stressed so much. Now it’s better than before. So much is changing and our conversations help me to calm down. Sara Rance has been wonderful and has changed our lives for the better. Her support has been invaluable. I feel much more confident as a mother and as a person. As a family, we are much happier and my understanding of my twins and my relationship with each of them has improved.